Article contributed by Managing Editor K. Slye. Social media – it can be many things, merely a distraction, a cause for stress and anxiety, a place to voice an opinion, or a place to connect with like-minded people that have a shared passion. Brad Luttrell, a Kentucky native, recognized the power of connecting with like-minded people when it comes to hunting. He used the typical social media platforms, Facebook and Instagram, but as a passionate hunter he noticed a disturbing trend. Many times when a fellow hunter would post about their successful hunt on the popular social media sites, they were attacked by anti-hunters. Strangely enough, people so upset and angry over a legally harvested and well managed game animal were making death threats directed at the hunters. Only about 6% of the American population of 326 Million go hunting, but that is still over 19 Million hunters. 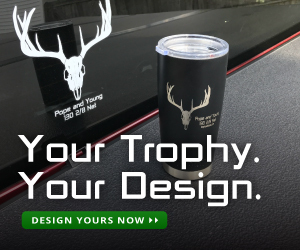 Brad wanted to create a mobile app so that these hunters could connect with each other, share their successes, and learn from each other without the fear of being trolled by uneducated and ill-informed anti-hunters. That is how the idea for GoWild, an app tailored to outdoorsmen and women of the world began, and it quickly grew from there. Brad assembled an all-star team of developers to help him bring his idea to life. They wanted an app that was more than just a utility app used only during hunting season, but one that all outdoorsmen and women would use throughout the year. What Brad and his team have created is an experience like no other app offered. Users’ feeds are generated based on their interests, skills, location, or species they hunt or fish for most. So they see relevant threads, posts, and information that are helpful and interesting to them. Similar to Reddit, posts can be upvoted or downvoted so that the most helpful information is brought to the top. 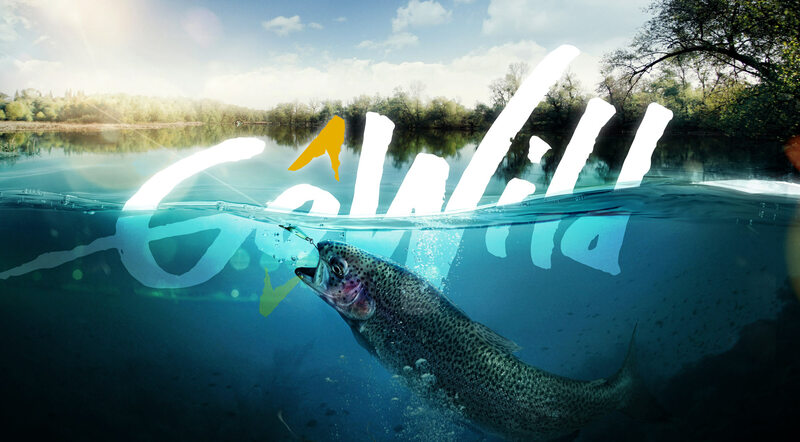 But what is most unique about GoWild is their patent-pending technology, a scoring system that covers all types of hunting, fishing, and outdoor activities. The scoring system takes into account many aspects, when a user submits an animal for scoring, the system not only looks at the traditional scoring of antlers, but also the difficulty of the hunt, the location, the length of time in the field, and many other factors and assigns a value. Users can log their time afield into the app, from scouting trips, checking trail cameras, target practice with a rifle, fishing in the local creek, or a two week long elk hunt. Anything that involves the outdoors can be logged into the app and scored. I talked to Brad about this scoring system and asked him if he had any concerns with it changing the way people view the outdoors or if he expected any negative impacts. One aspect of the app Brad wanted to have from the beginning is two-way communication between users, so they could share their experiences and get feedback, learn from each other, get answers to questions from many different perspectives, and share their successes and failures. This community atmosphere creates a more rewarding experience to participate in for everyone. What Brad has watched grow and evolve is beyond what he imagined. The community has been supportive and helpful to all users. Brad has witnessed users, go from being non-hunters with only an interest in hunting, to buying their first bow and going on their first hunt. For many adults who have never been exposed to hunting, getting started can seem like a daunting task. What the GoWild app and its users have done is become an online “mentor” to many new hunters, to help them get started. What other apps can do that? 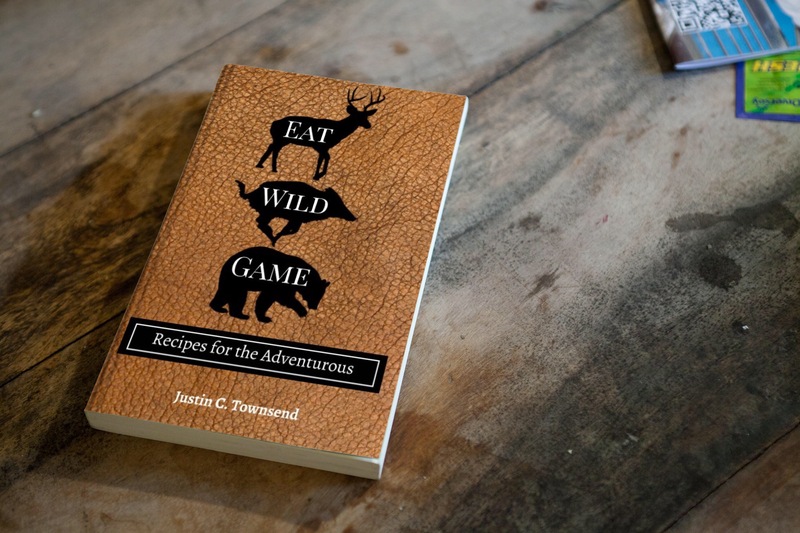 One of the more popular threads on the GoWild app is the wild game recipe thread. One of Brad’s goals was bringing the cooking of the wild game to the forefront because he did not think it got talked about enough. “I want to focus on the recipes and dispel the stigma that wild game meat is ‘gamey.’ Hunting starts and ends with the food,” and Brad wants to highlight that fact. That is why Harvesting Nature and GoWild have joined forces, so users have access to simple and delicious wild game recipes. Users have access to wild game recipes posted by GoWild with the help of Harvesting Nature and other wild game chefs, like Danielle of Wild and Whole, Lindsey of A 12 Gauge Girl: From Forest to Food, Jeremiah of From Field to Plate, and Sarah of Huntress View. Users can also post their own recipes and share them with the GoWild community. Brad’s hope is that this inspires and motivates users to try new recipes and be more adventurous with their food. GoWild has filled a much needed void where hunters from across the country can come together in a supportive environment, share their passions, and learn from each other. There is no other experience like it. Download GoWild for iOS in the App store. Don’t worry Android users, the app will be available soon, a late winter release is planned. Check out the GoWild website for more information, enter a giveaway, and read interviews with hunters and anglers across the country.